Paddle out to a wave at Terramar in Carlsbad California and there’s a good chance you’ll join the lineup next to Kurtis Woodin. 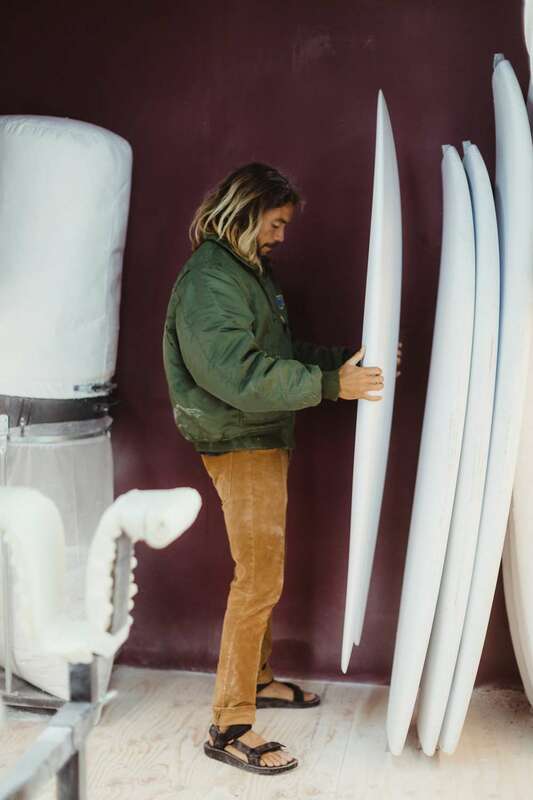 A fifth-generation local to this southern Californian community, he’s lived by the water his whole existence, and has made his life here shaping custom surfboards. 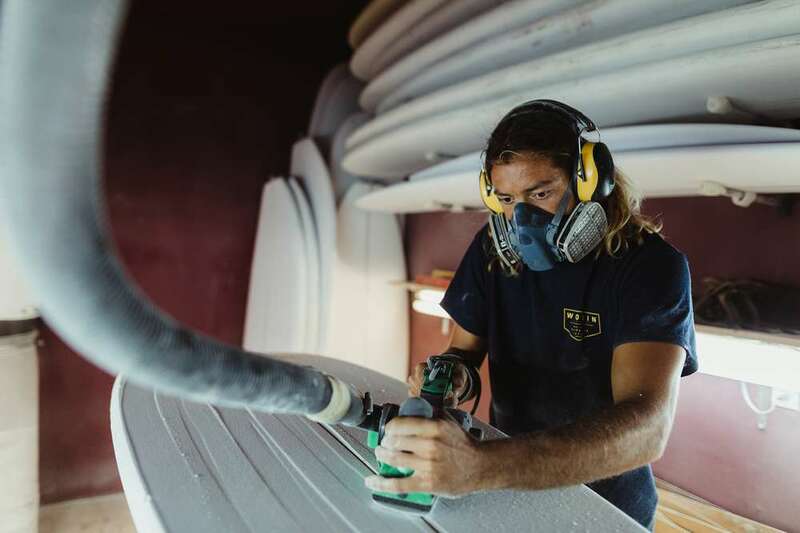 I’ve fallen in love with his boards, so I had to make the trek down to his shaping bay to get a peek at the magic behind Woodin Surboards. 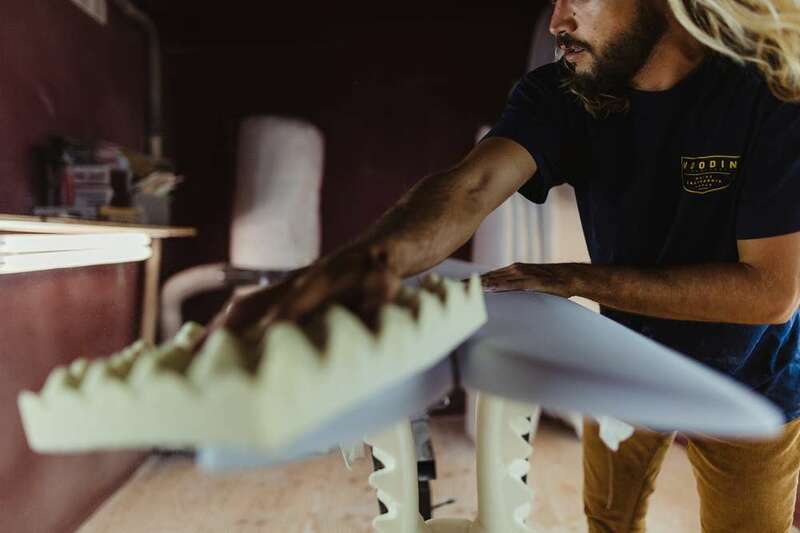 Kurtis and I cracked a beer on a warm afternoon, and I watched him transform a lifeless chunk of foam turn into a ride-able piece of art as we talked about his approach. Tell me about how you got into surfing. Growing up living at the beach, the ocean was just sitting there waiting for me. Before I could even surf, I was in the water on a body board. 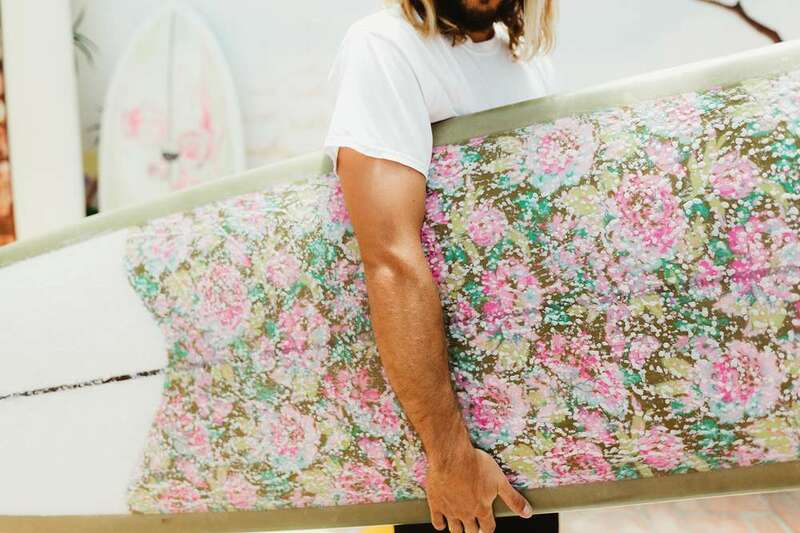 My dad eventually bought a used surfboard, and I pretty much learned in the ‘front yard.’ I quickly realized surfing was more than just a sport — it’s a culture, a lifestyle. How would you describe your shaping style? It started in 2006 when I ripped apart an old board out of curiosity. Becoming more curious, I started experimenting more and more with junk boards. I’ve always prided myself in a very personal approach with the whole process. From selecting blanks, to sanding down my own fins, I’m completely hands on. Hand-shaped boards are so different than production cutouts. 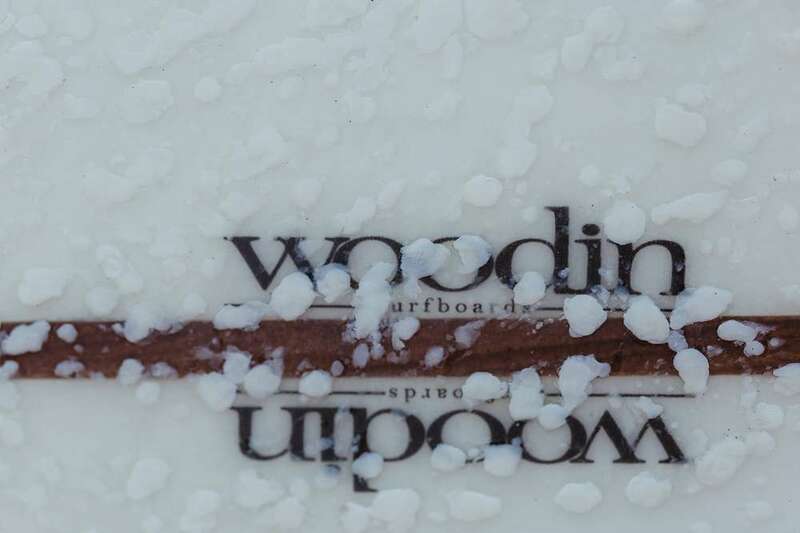 Each board has subtle differences that makes it exclusive and special. Designing is always constant, but fluid and infinite. I’m always finding inspiration from the past, and putting twists on classic outlines with modern features. I’m not really about trying to use space-age carbon fiber; I love traditional shapes and classic materials. Long boarding is somewhat of a lost art, and a lot of guys my age don’t understand it, so I’m trying to change that. The use of color in your boards is so fascinating. What inspires your choice in color and patterns? So much of it is a blend of local culture and my own personal sense of style. When I’m building a board, I’m thinking a lot about the color of the time of year and the mood of the season. Drawing from vintage styles and mixing that with modern ideas is really, really fun. 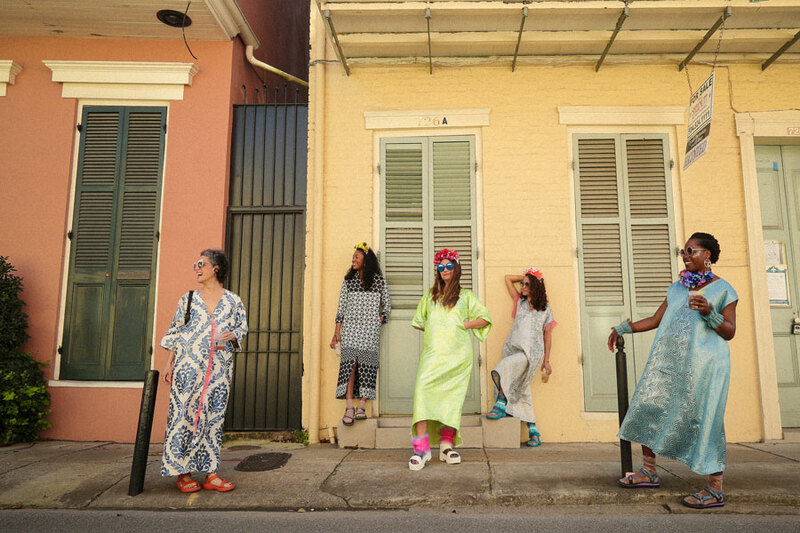 Colorful, flavorful, psychedelic prints and fabrics — you’ve gotta draw from things from the past. Describe how you feel and look at a board while you shape. When I’m shaping, it always starts visually, but this process is so multi-dimensional. I always have one hand on the board when I’m shaping, and constantly feeling with one hand while I’m planing. I’ll even close my eyes while feeling if the board is balanced, before perfecting and correcting with measuring tools. It’s a constant back and forth, touching and feeling, sanding out imperfections, using the light to check for imbalance. It’s half tactile, half visual. And, more importantly, after so much experience you just ‘know’ when you’re done. I’ve heard you talk about the correlation between human touch, and shaping a board. It’s a really interesting connection considering your former career as a massage therapist. Yeah! Like massage therapy, it’s always a dance of connecting and feeling. I kind of built an understanding of displacement and surfboard design through the symmetry and geometry of the human body. Where do you get the most satisfaction in your craft? The joy someone gets when they surf my boards, when they’re experiencing their own experience, sharing in the same passion. When I see them ripping at the beach, that’s what drives me to perfect my craft. Where do you think the future is for your shaping? I’m always constantly progressing in my own surfing, and always interested in working on new finless designs, for example. 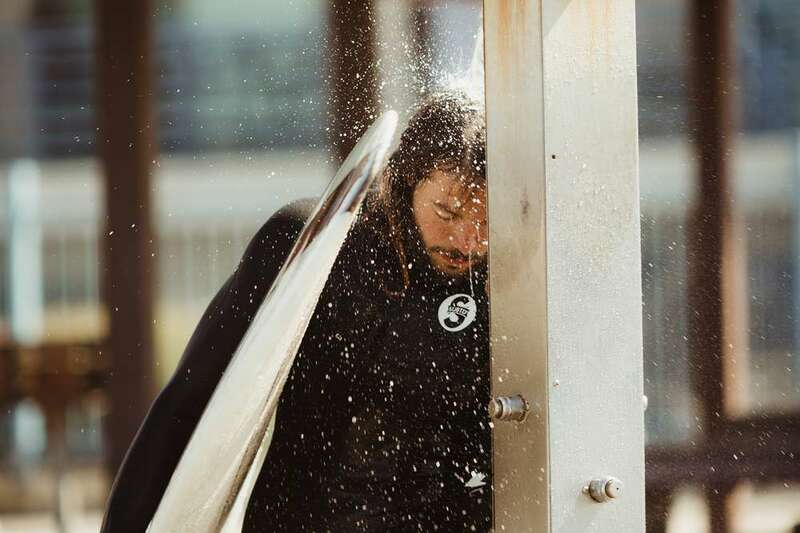 I try to take time out of the year to take long surf trips which helps with experimenting with things. Living a block away from the beach helps — I’ll try something new and run out my front door to try it out. When you’re receptive to new information, it changes your perspective. It’s exciting to have boards being sold on the East Coast now, and Japan, but the local community is a huge support of what I’m doing, and wouldn’t be where I am without it. I can only build so many boards in my life, so it’s kind of like a little time capsule. I don’t see myself in the future making a huge factory, and certainly don’t ever want to lose touch with why I started. 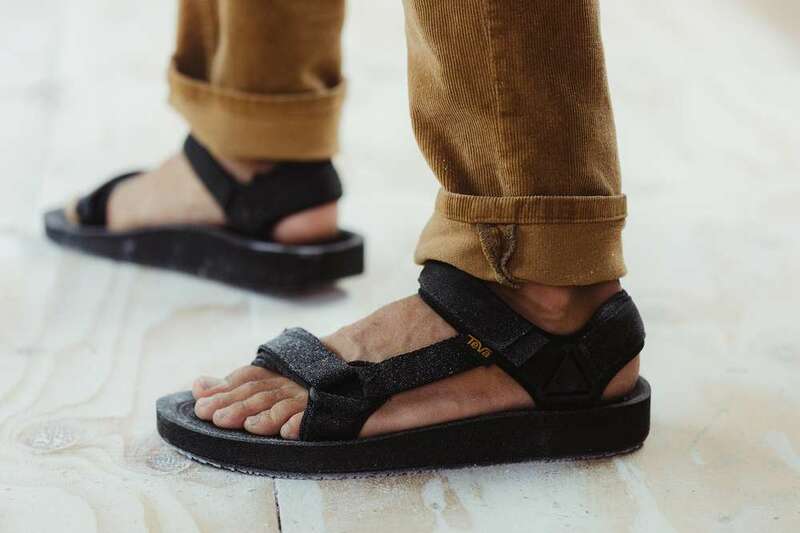 How does Teva mesh with your lifestyle? 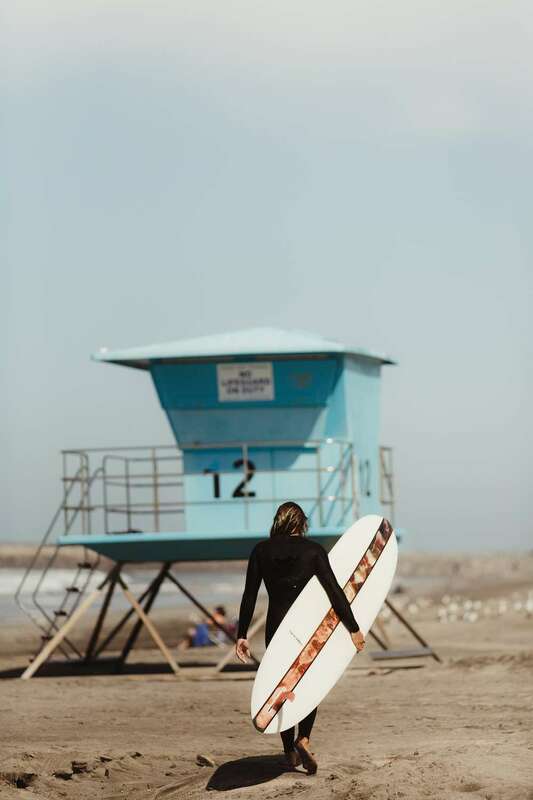 Here in Carlsbad you can wear sandals every day of the year — Teva Original Universal Premier sandals are perfect for my lifestyle, both on the water and in the shaping bay. 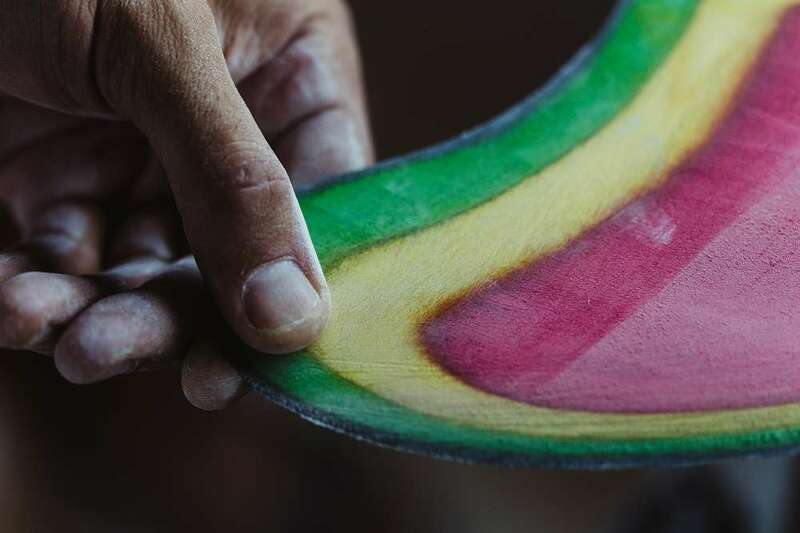 There’s a kid out there like you, just getting interested in shaping his first board. Any advice? Measure twice, cut once. You can always sand more off, but you can’t put it back. Keep surfing at the root of it. 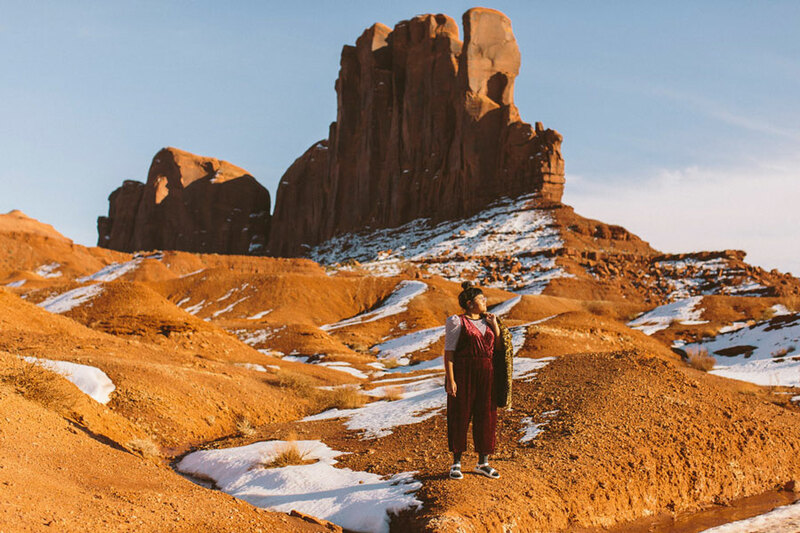 Shop the sandals featured in this story at Teva.com and #StrapIntoFreedom on Instagram @Teva!